It can be daunting trying to find someone to look up to as a plus size girl wanting to explore fashion. Luckily, the plus size fashion blogging community is flourishing! There has never been so many stylish women to look up to and so accessible through social media! One of the biggest steps towards self love and embracing yourself is to seek out and find beauty in people of varying sizes and styles. The more you surround yourself with diversity, the more beauty you find! Being visible to other women is important as it can positively affect how they see themselves and give them the encouragement to go out and do their own thing! As plus size bloggers, we are already a niche within the fashion community, but being alternative can place us in niches within our niche! 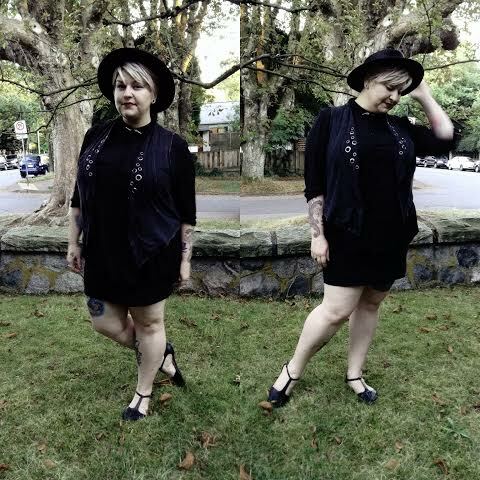 I’d like to create a positive and embracing hashtag to include all the beautiful and positive examples of alternative plus size fashion! 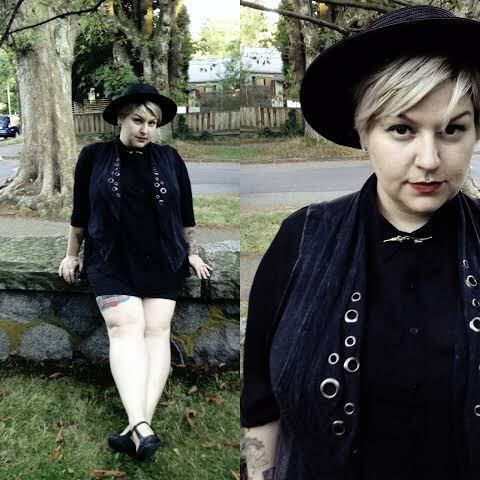 There are so many different styles within alternative culture and MANY women looking for role models and style gurus to help them find clothing that suits their unique style and unique bodies or to just see other women in positive ways that are like them in media. I’d like to make the alternative girls more visible and accessible through the use of #alternativecurves on any social media. A one stop hashtag to find other alternative girls where we can take inspiration from and solace knowing we are out there and we are fierce!